Ladakh is not the most habitable region in the country. Its terrain is hilly and the climate is bone-chilling. Yet when you buy a Ladakh trip package and head over to this land, you will discover that the locals out there are surprisingly happy and lead a simple yet contented life. One of the best testimonies to their harmony and peace comes through to the surface in the form of Buddhist monasteries. These monasteries are spread throughout Ladakh and present a picture of serenity, spiritualism and solace. A trekking tour in Ladakh can be highly adventurous and will inevitably throw you before a number of such monasteries, both reputed and the obscured ones. 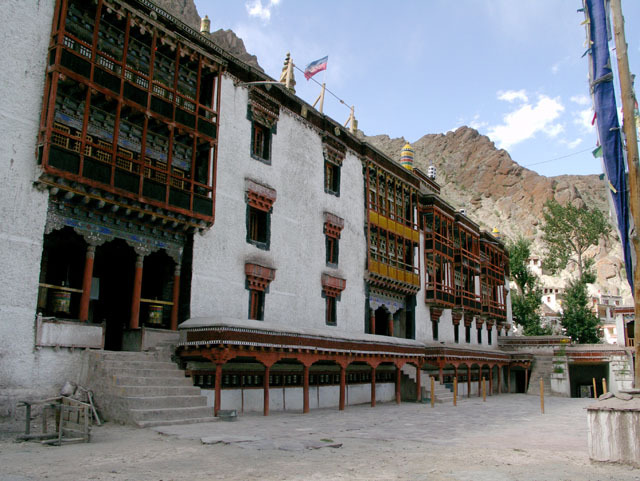 Hemis Monastery: Hemis Monastery is amongst the most popular Buddhist monasteries in the town. It is a must-visit tourist attraction and draws both pilgrim travelers and general backpackers. This monastery is over 400 years old and witnesses some annual rituals and festivals which keep alive some of the deep-rooted traditions. One such festival is the Hemis Festival which is observed every year in the month of June/July. This is also a time when the weather is at its friendliest and so it is the best time to travel to Ladakh. Thiksey Monastery: Another popular pilgrim attraction, the Thiksey Monastery always houses dozens of monks who practice and preach the Buddhist principles. 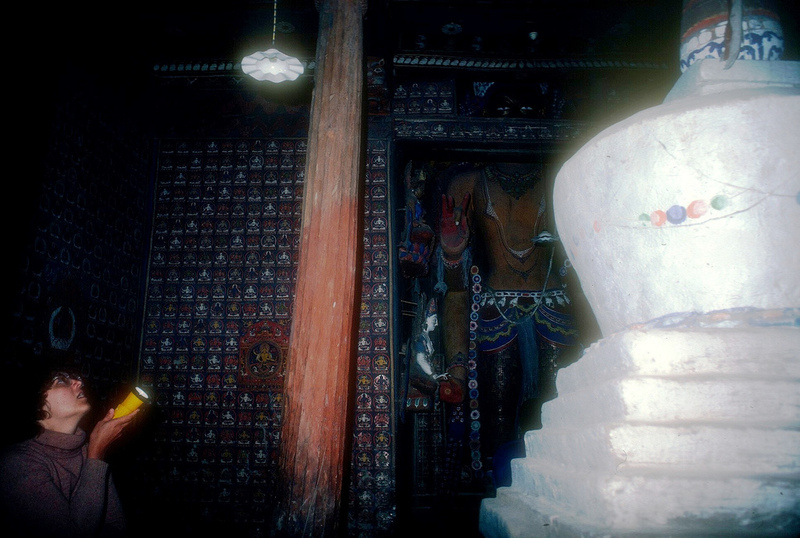 Thikse is also home to one of the most beautiful statues of Lord Buddha. 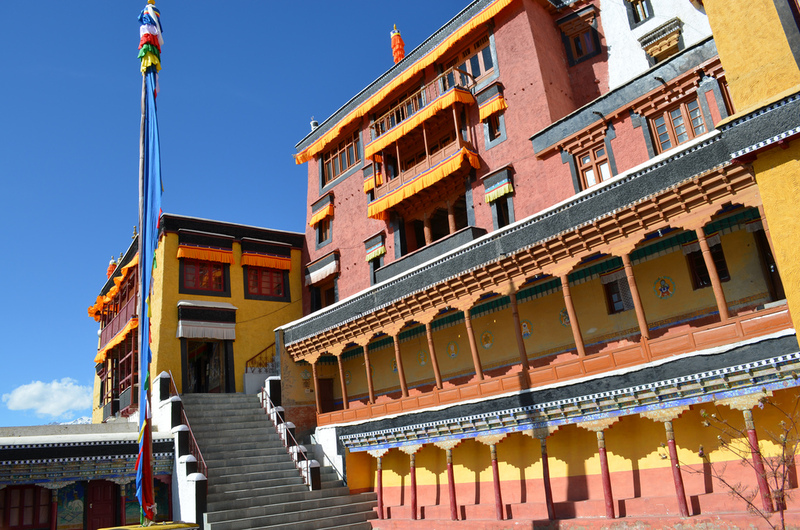 This monastery is just 20 kilometer away from the capital Leh and is one of the most visited spots in the state. Alchi Gompa: You will love to book a Ladakh trip package yet again if you pay a visit to Alchi Gompa and discover the serenity it brings on you. This monastery is also famous for several paintings of Lord Buddha which are spread throughout and vary in sizes. When you visit this place, do keep some time at hand so that you can admire each of the paintings and images at leisure. A trekking tour in Ladakh will also be your ticket to natural paradise, what with ravishing snow-crafted beauty and chirping mountain birds all around you. This entry was posted in Adventure, Ladakh Package and tagged Alchi Monastery, Hemis Monastery, Ladakh, Thikse Monastery. Bookmark the permalink.